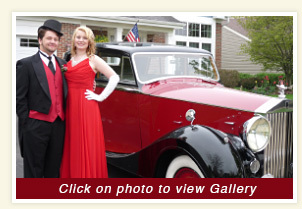 Express your unique style by arriving at Prom in one of our Spectacular Classic Cars! This service includes up to two hours from the requested pickup time to the time the clients are dropped off at prom. 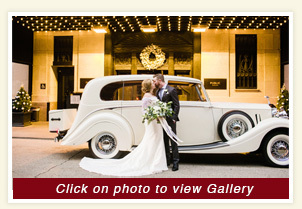 Most clients use the non-travel time for photo opportunities. 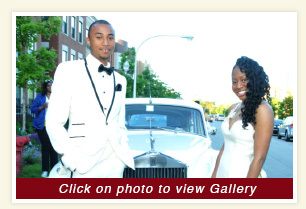 For Prom transportation we offer our chauffeur driven Rolls Royce vehicles. These beautiful cars make a great backdrop for your prom photos. Your deluxe package will include red carpet and a curbside toast of sparkling apple cider served in sterling silver. Our drivers will treat the prom goers as if they were their own children and make sure they arrive to their destination safely. Why not arrive at Prom in style?